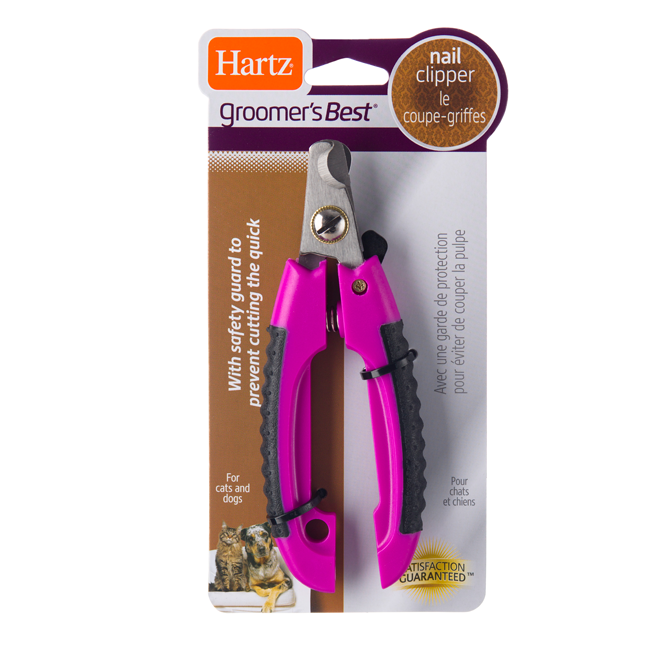 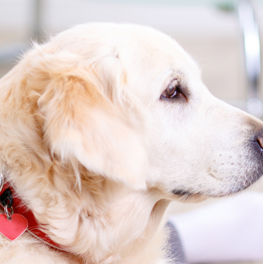 Your pet’s paws will enjoy a little TLC with the Hartz Groomer’s Best Nail Clipper. 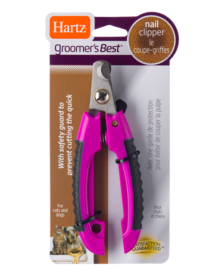 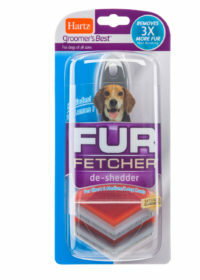 Developed with professional groomers, this tool is essential for regular maintenance to help keep nails trimmed to a healthy and comfortable length. 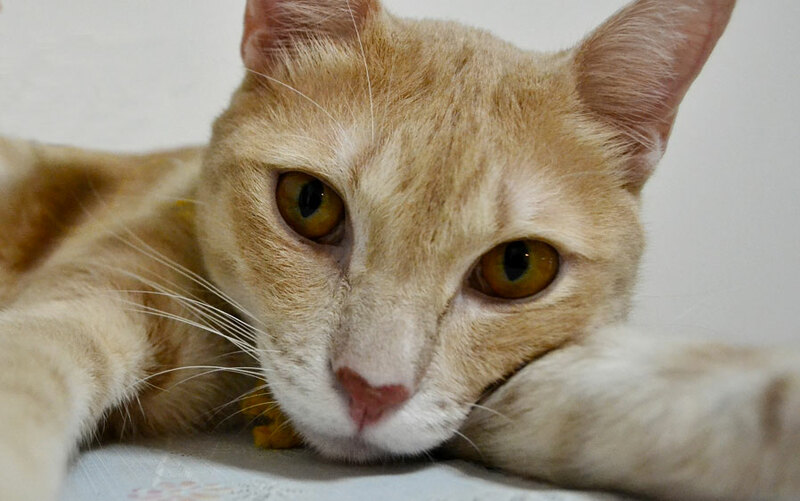 When a cat or dog’s nails grow too long, they are prone to splitting and breaking, which is not only painful, but can lead to infection. 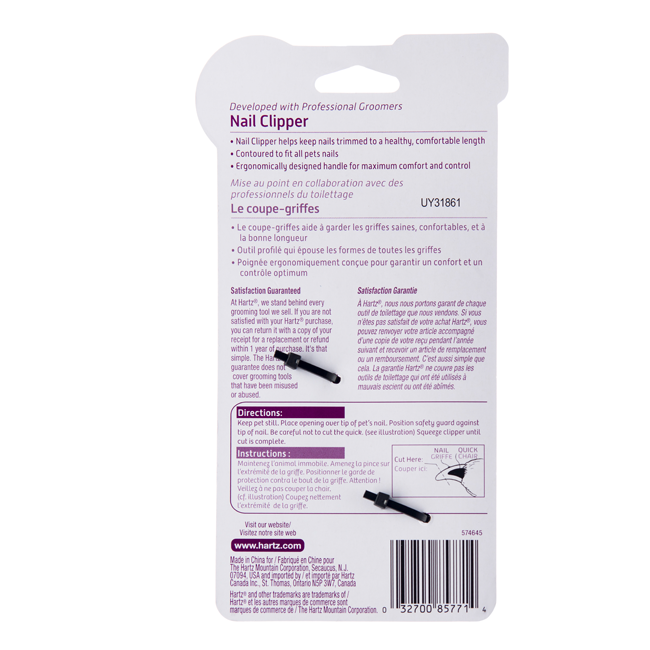 Made with durable materials and hardware for regular use, the Hartz Nail Clipper accommodates all nail shapes and sizes with a contoured stainless steel blade. 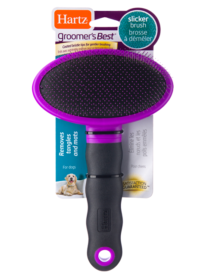 A built-in safety guard helps prevent the quick from being damaged, and an ergonomic shape maximizes control so you can perform pawdicures like a pro. 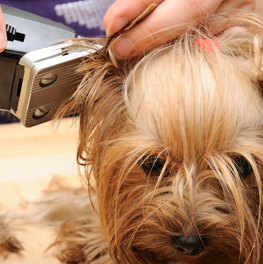 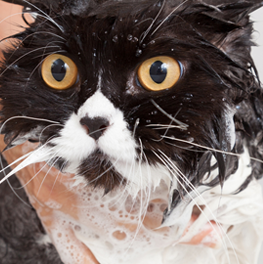 For choosing the perfect dog clippers you will want to consider several attributes.